Hulu announced a huge milestone Wednesday morning in New York City. During its upfront event, the video streaming service shared that it has more than 20 million U.S. subscribers. While that figure might not be nearly as high as what Netflix and HBO have, it’s still very impressive for Hulu. When the service last said anything relating to subscribers, Hulu came in at 17 million. So it’s been able to add 3 million subscribers in the last four months. The news was followed by several projects from well-known and emerging names in the entertainment industry debuting for the first time. Hulu, like its competitors that are online and on television, hosts an upfront event to give an idea of what content is in the pipeline to excite subscribers long-term. Projects in development are coming from J.J. Abrams, Stephen King, George Clooney, Reese Witherspoon, Kerry Washington, Mindy Kaling, and more. Hulu’s ordered a bunch of series ranging from dramas to comedies to documentaries. There’s even a horror event series from Jason Blum that’ll have standalone episodes based on holidays, so that sounds pretty unique. Along with sharing what’ll stream in the future, Hulu renewed existing series like the award-winning The Handmaid’s Tale and picked up streaming rights to ABC’s The Good Doctor. Hulu also struck a multi-year deal with DreamWorks Animation, making it the exclusive place to stream future films from the production company. The service also adds DreamWorks’ library of existing films and original programming for children and families. The licensing deal between Hulu and DreamWorks kicks off in 2019. 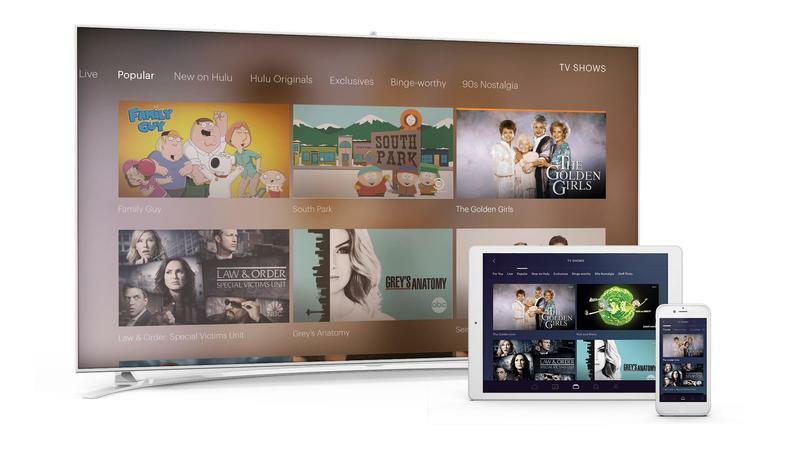 As its entire service is based on apps, Hulu teased the ability to watch shows and movies offline. 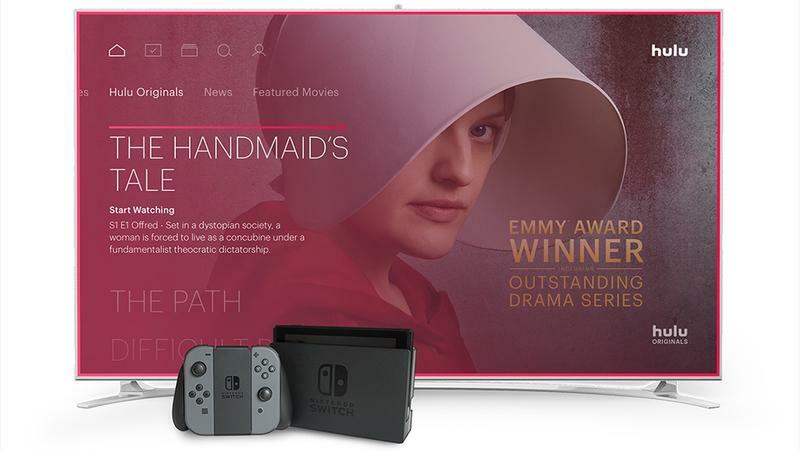 Hulu is creating a business model in which downloadable content still includes advertisements even when an internet connection is unavailable. Hulu relies a lot on ads, so it’s not surprising that downloadable content will include them. Netflix offers online viewing without ads, but that’s because there isn’t a tier for online viewing that’s ad-supported. How exactly it’ll work for Hulu is unclear, but we assume it attaches mandatory clips inside a show or movie’s file upon being downloaded. Offline viewing on Hulu will roll out sometime in the 2018-2019 season. Hulu should probably have it ready to go this fall when television networks resume their regular schedules.